On my way. 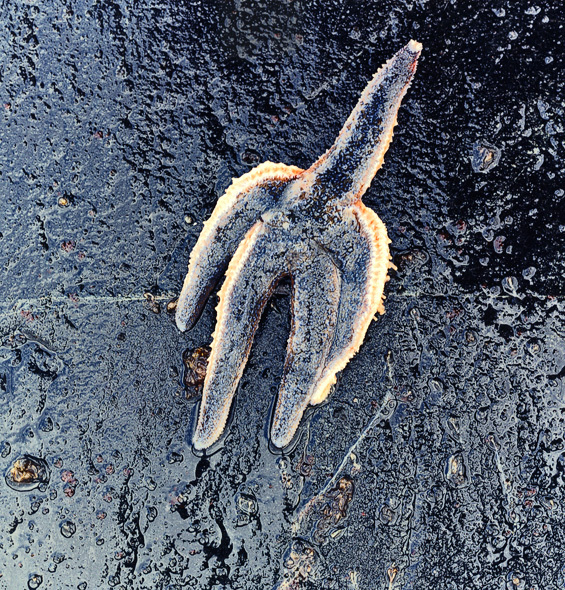 Sea star, Koster, Bohuslän.Our little friend took ten minutes to cross the image area.When I think of it,this voyage should have been filmed. 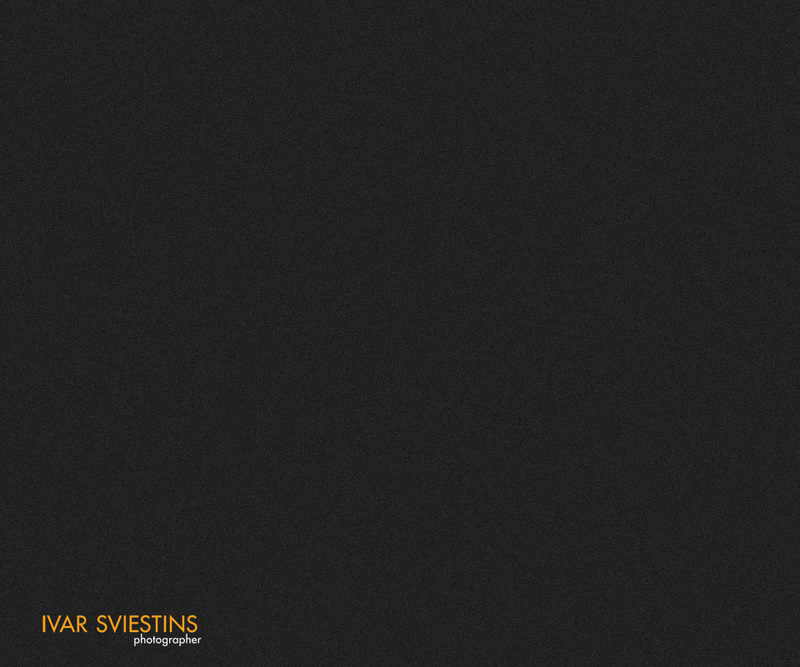 Copyright © 2011 Ivar Sviestins, photographer. All rights reserved.